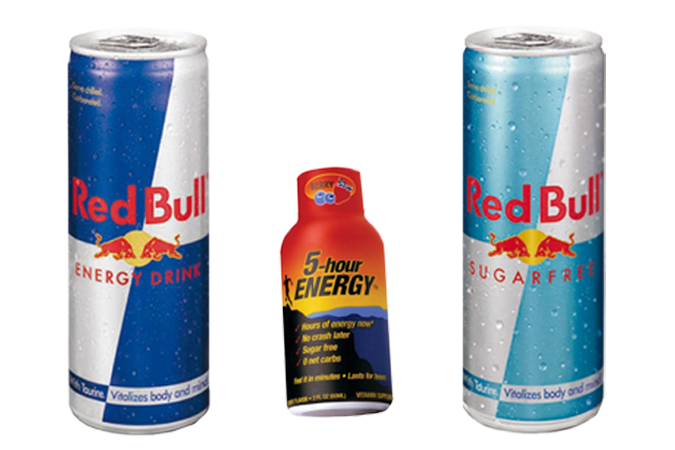 By ingesting USP Caffeine possibly with Drinking two Energy beverages, your bodies normal brain development, working the normal way in creating a enzymatic response to continue to produce new brain cell development,( two of energy drinks ,over 250mg. of USP GMO man made caffeine crystallize), And the caffeine goes into the blood stream, a destructive behavior occurs. And the enzymatic action to continue to grow new brain cells is inhibited. Red Bull logos printed on most of the skiing communities clothing and equipment, Monster’s Green Claw and Rock star’s outlined star on every Helmet’s the ski kid’s are wearing. All these companies pocketing 100’s of Millions in payroll check to themselves.